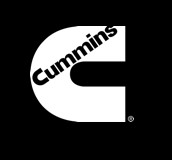 Cummins Inc. is organized into distinct but complementary business segments: Engine Segment, Power Systems Segment, Components Segment, Cummins Filtration, Cummins Turbo Technologies, Cummins Emission Solutions, Cummins Electronics and Fuel Systems, Electrified Power Segment. 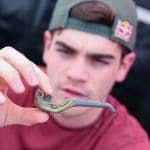 Art, culture and the craft of metal - Fuller Moto is a leading automotive and motorcycle design and customization shop that inspires, educates and entertains those with a creative spirit and a do-it-yourself attitude. Our content and experiences are aimed toward gear-heads, enthusiasts and hands-on builders, as well as a focus on empowering the next generation. Our gear, clothing and accessories are inspired by Bryan Fuller's lifestyle, experiences and his custom, hand-crafted, forged metal machines. KTM-Technologies is a ISO 9001 certified service company focusing on: CONCEPT DEVELOPMENT ENGINEERING AND CONSTRUCITON DIMENSIONING AND SIMULATION TECHNOLOGICAL DEVELOPMENT AND PROTOTYPE MANUFACTURING CONSULTING Our special USP is the extensive Know-how about lightweight design based on composite- and hybrid materials, especially based on carbon fiber. Saini Flange Pvt Ltd is one of the leading suppliers of flange products across India Offering a slew of diverse components, including automotive forged etc. TOYOTA Motorsport GmbH (TMG) is a wholly-owned subsidiary of TOYOTA Motor Corporation (TMC), established in Cologne, Germany for motorsport and R&D activities. We have over 20 years experience when it comes to designing cars in 3D CAD-software. The current 3D-printing technology allows us to create great looking, accurate scale models. Art and cars are our biggest passion, so we combine those into our products. The Hirschvogel Automotive Group, headquartered in Denklingen, is among the world's largest automotive suppliers in the area of steel and aluminum forging and machining. 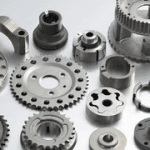 Our customers include all renowned automotive manufacturers and suppliers worldwide. Besides Denklingen, the company also has subsidiaries in Marksuhl, Schongau, China (Pinghu), the US (Columbus/Ohio), Poland (Gliwice) and India (Sanaswadi). The consolidated sales of the Group (without the joint venture) were approx. 931 million euros in 2015; the number of employees was about 4,500. Figures which speak for themselves - and for us. Reflow creates sustainable 3D printing materials with heart and precision. By building a vast international network for small-scale production, we transform local waste streams into premium material to match all your creative needs. By creating with Reflow, you support a vibrant community of makers, recyclers and waste collectors and help prevent the production of more harmful plastic pollution. Together we can ensure that the next industrial revolution is sustainable, global and inclusive. 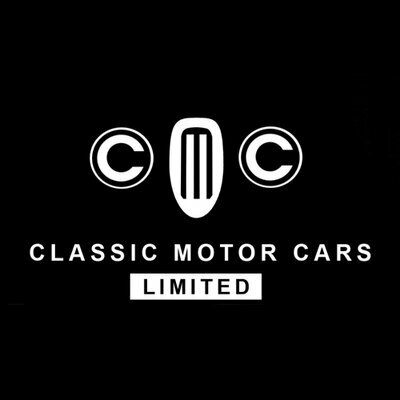 Classic Motor Cars was founded in 1993 and has over the ensuing years built an international reputation for car restoration to world-class standards. Staffed by a highly experienced team of engineers and technicians, we operate from modern purpose built premises based in Bridgnorth, Shropshire, in the United Kingdom. Some 50 to 60 cars from varied marques such as Jaguar, Aston Martin, Ferrari, Bugatti, Lancia and more can be found in the workshops every month for general servicing, upgrades, accident repairs, repaints, full restorations and other services. You can come to our showroom to see the range of classic cars we have for sale. Our story was cast and hewn in India’s steel industry in 1945, and today, we’re a US $17.8 billion global federation of companies. Famous for our rugged and reliable automobiles, some also know us for our innovative IT solutions, and others for our commitment to rural prosperity. Techniplas delivers enhanced mobility performance and user experience that is safe, personalized, and sustainable. 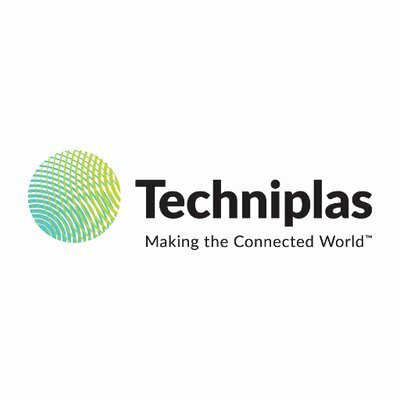 Techniplas has assembled some of the industry’s most experienced talent and trusted brands to build a global team of passionate people committed to making the connected world. Alta Motors designs and manufactures the most advanced electric vehicle technology on the planet. With our first product, The Redshift, we are creating a motorcycle that is faster and easier than anything else out there. An electric motor means smooth power delivery, instant throttle response and flat, endless torque. 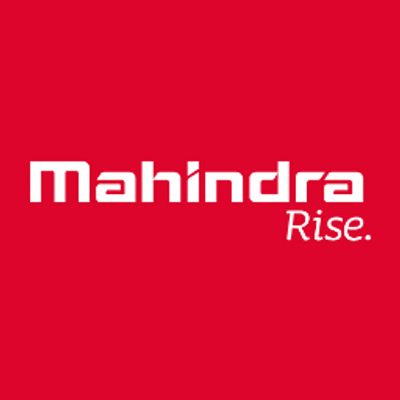 We are a leading global automotive supplier with 309 manufacturing operations and 99 product development, engineering and sales centres in 29 countries. We have over 152,000 employees focused on delivering superior value to our customers through innovative processes and World Class Manufacturing. As the only supplier worldwide whose portfolio of services ranges from the development and manufacture of vehicle parts, system integration, complete vehicle development and contract manufacturing, Magna Steyr is vigorously pursuing implementation of Smart Factory concepts. 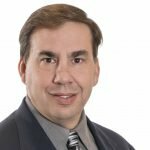 Advanced robotics, 3D-printing and next-generation automation solutions are just some of the technologies being developed to increase efficiency. Monash Motorsport is a student-run organisation based at Monash University’s largest campus in Clayton, Victoria. Comprising of a variety of students ranging from first year to post graduates, the team designs, constructs, and races an open-wheel car in the world’s largest engineering design competition, Formula SAE. By participating in Monash Motorsport, students gain invaluable practical skills in their respective fields of both engineering and business, enriching their university experience and equipping them with the knowledge that will allow them to prosper in their chosen career paths. Applus+ IDIADA offers design, testing, engineering, and homologation services to the automotive industry worldwide. Our reputation is founded on the expertise of an international team of more than 2,000 engineers and technical experts, our first class facilities, our client focus and a constant drive towards innovation. An international network of subsidiaries and branch offices in 24 countries ensures that customers receive a fast and personalised service.